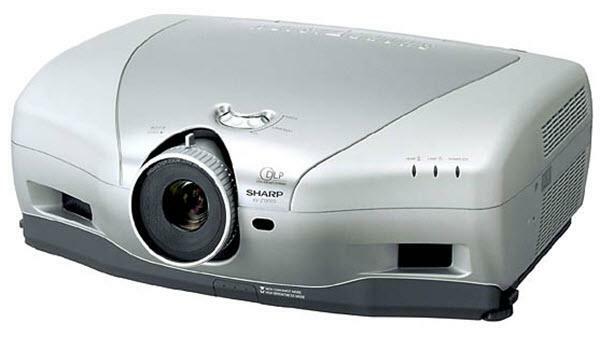 The SharpVision XV-Z10000U projector is not being produced anymore. diagonal screen, place the projector lens between 13'-3" and 17'-11" from the screen. Comments: Mustang/HD2 DLP chip. Optional digital decoder required for HDTV.